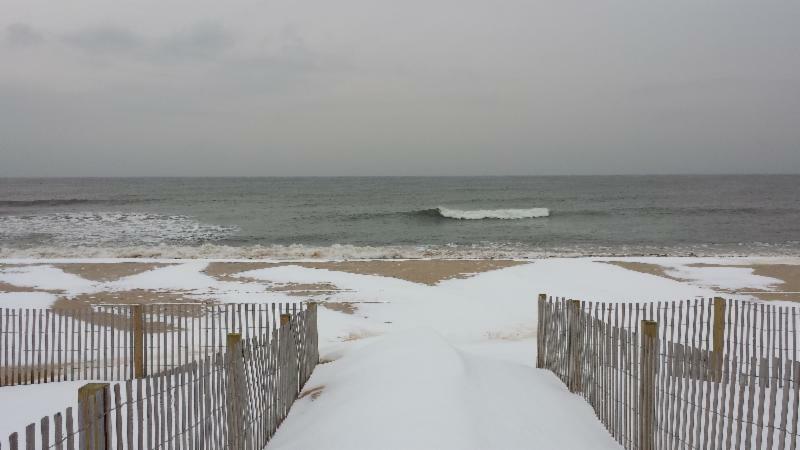 “Hello Atlantic Ocean!” taken from Ocean Pines Beach Club by Jim McAleer Email us your favorite photo with a caption to info@oceanpines.org and be published here! 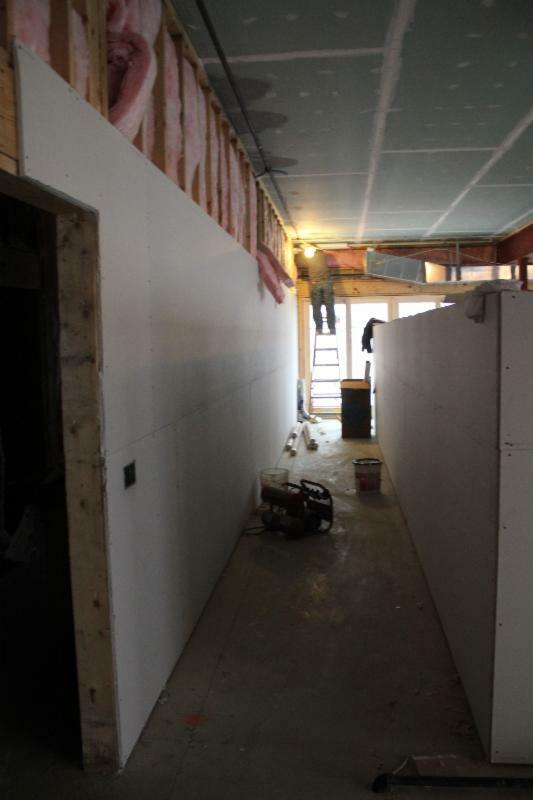 CHECK OUT PROGRESS ON THE NEW YACHT CLUB!! 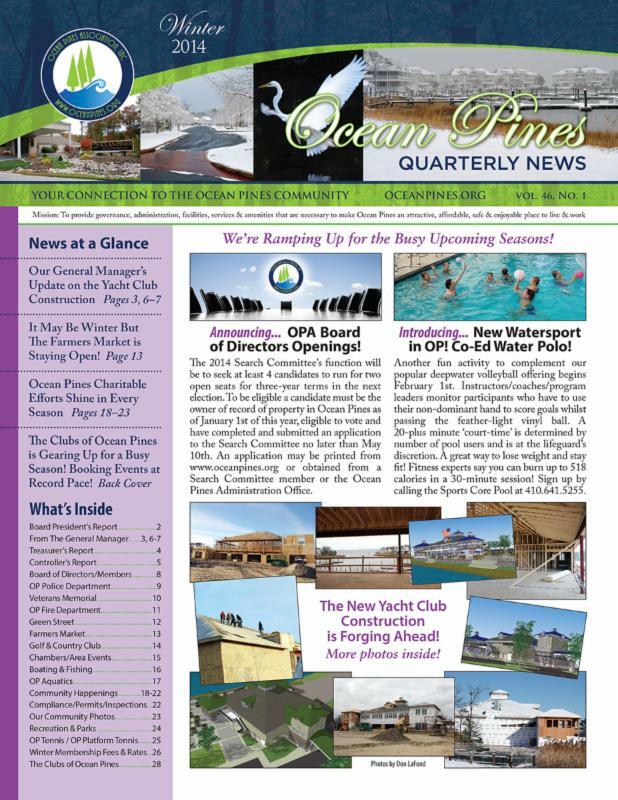 Click link below to flip through the OPA Winter Quarterly Newsletter online version. Mailed copies are on the way! JOIN US AT THE COUNTRY CLUB THIS WEEKEND! Friday Doors Open at 4pm for Happy Hour Drink Prices till 7pm! Super Bowl Sunday Party, Feb 2nd $14 Dinner Buffet starting at 5pm. Call to reserve a table @ 410-641-7501 and leave a message with full information about your reservation. Plenty of TVs and fun! Game time 6:25pm! CALL DURING HOURS: 410-208-1033 for Take Out! 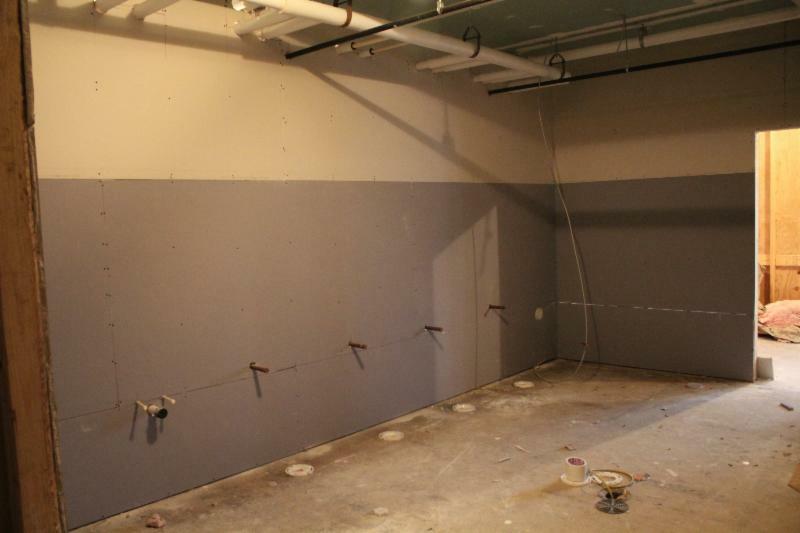 Check out progress on the Yacht Club, now booking events for 2014! 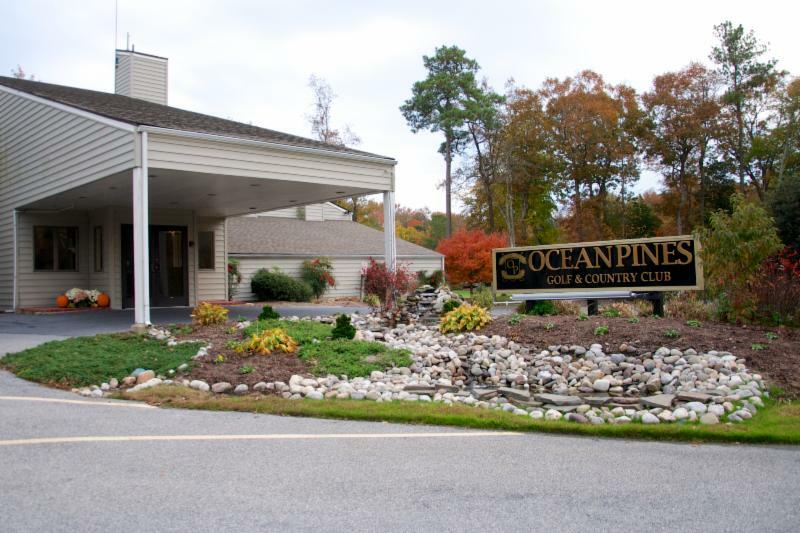 email dining@oceanpines.org to reserve your date! 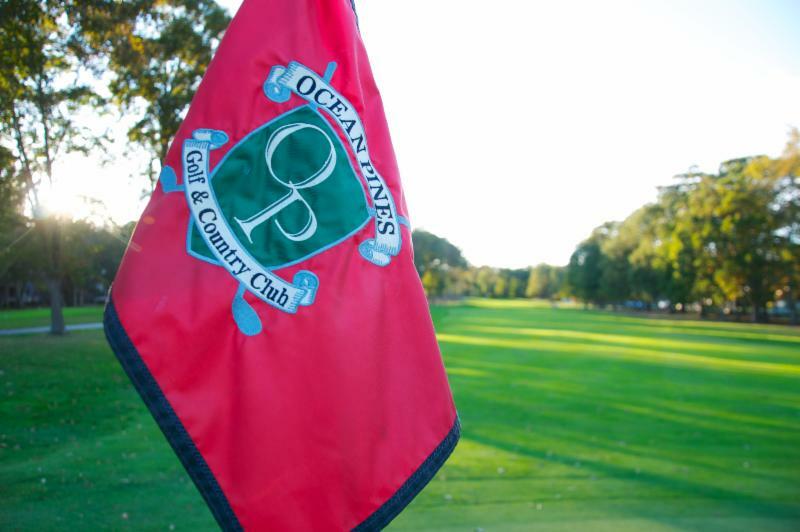 Tee Off at Ocean Pines Country Club! Dining Room open on Second Floor 11am on Sat. & Sun with NFL! 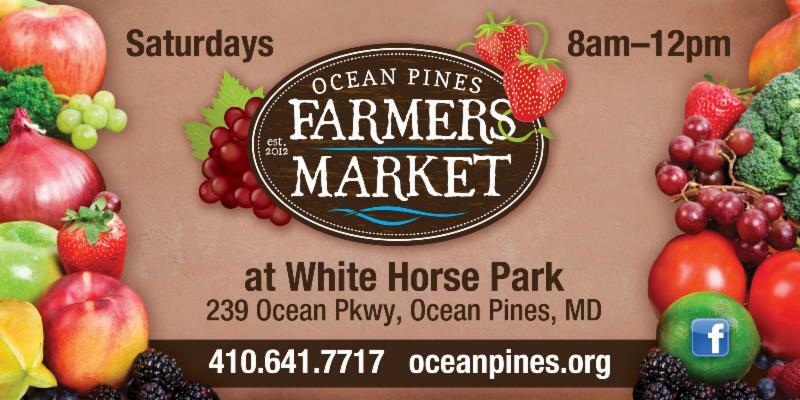 OP Farmers Market Open YEAR-ROUND! 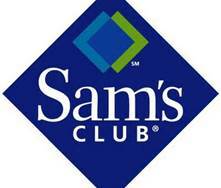 SAM’S CLUB DISCOUNT OFFER EXTENDED Support OPVFD and Save Money! OP COMMUNITY CENTER OPEN DAILY OP Recreation and Parks do not slow down in the Winter! Check out the events & classes starting up &get in the game! SIGN UP FOR THE OP CPR MARATHON! ONE HOUR CAN SAVE A LIFE! Friday, February 14th, Hourly Sessions held all day $5 per person Hands On, CPR, AED, Infant and Child CPR & more! Held in the East Room of the Comm Ctr. Thursdays, Family Zumba, starts Feb 20th! Knitting & Crochet Demonstrations Every Saturday! 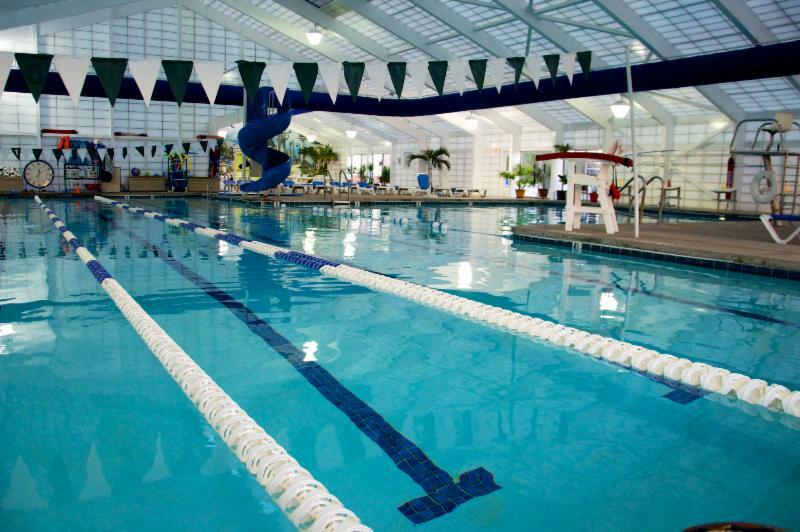 NEW CLASSES AND SWIM LESSONS STARTING NOW! Creaky Joints I & II focuses on working all of your joints, balance, and flexibility. Perfect for arthritis and muscular conditions M, W, F/S @ 11am DROP IN WELCOME! At this monthly meeting, a guest from Choptank Electric will be speaking. Social time begins at 9:30 am, with the meeting following at 10 am. Please bring canned goods or donations for Diakonia. All are welcome. The AARP Foundation will be offering free tax preparation for low- to moderate-income tax payers, especially those 60 and older. Volunteers are trained to assist in e-filing returns, but cannot prepare rental/business income, HSA/COD returns. 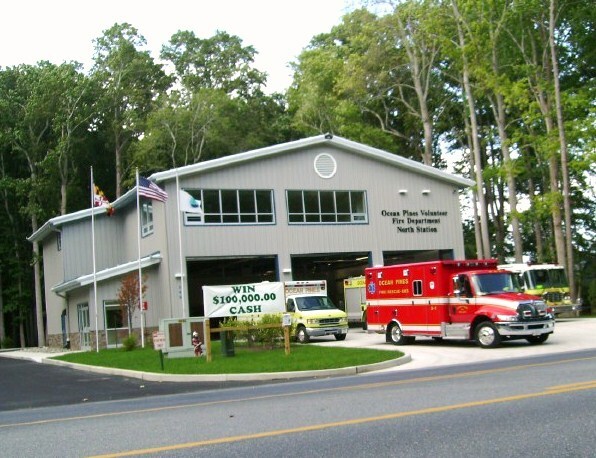 Assistance will be offered on Mondays at the Ocean Pines library, Thursdays and Saturdays at the Community Church of Ocean Pines and the Ocean City library, and Fridays at the Pocomoke City library. Appointments may be made for Tuesday, Wednesdays & Fridays during daylight hours only. Please do not leave any messages as calls will not be returned. For appointments in Ocean City and Ocean Pines, please call 410-213-1608 and for Pocomoke call 410-957-0878. At this monthly meeting, Nancy Creighton, a Parke resident and the director of Managed Care at Peninsula Regional Medical Center, will speak about PRMC services and the health law coverage. Treasurer Jacki Kollar will also present the proposed budget for the 2013-14 membership year. 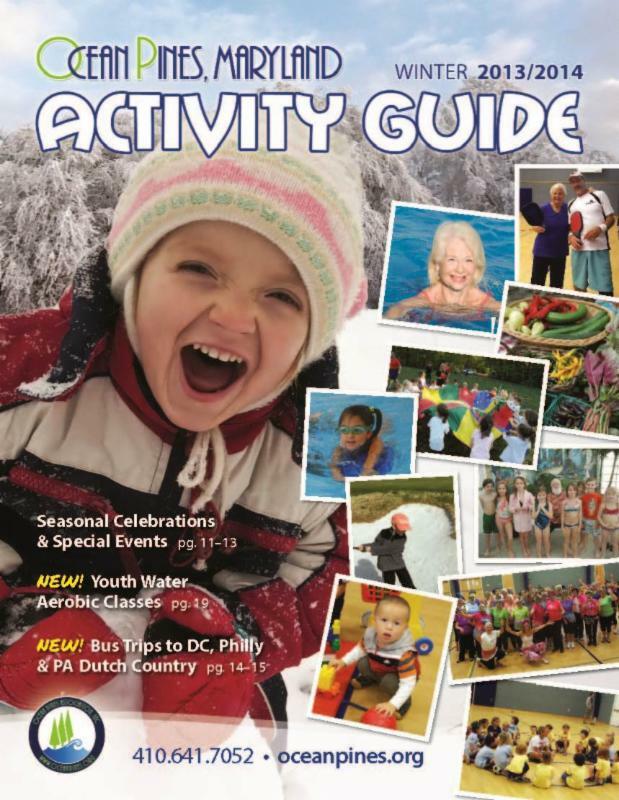 For information, contact Pat Addy at 410-208-0171 or gorpataddy@aol.com. Purchase your tickets in advance by calling 410-208-6719 or at the door. Carryout is also available. Proceeds benefits community youth programs. This monthly meeting will feature guest speaker Linda Doherty, who will give a presentation on organic gardening. New members are welcome!